Clinton Township Dental Implants | Mark D. Berman, D.D.S. & Associates P.C. People lose teeth for many reasons but there is a solution. 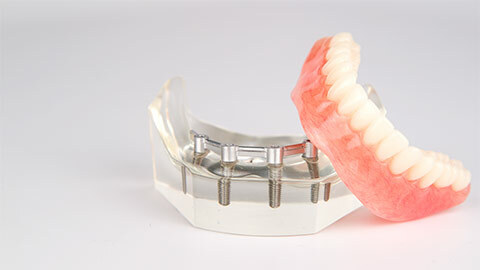 Our Clinton Township dental implants are the optimal, permanent way to fix your smile and improve your self confidence with a full set of teeth. 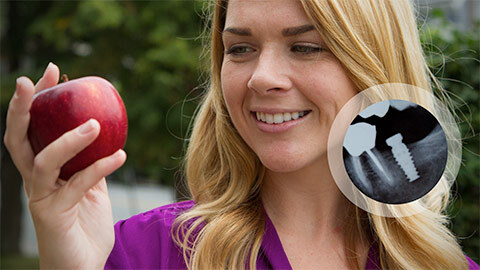 So how does an implant work? 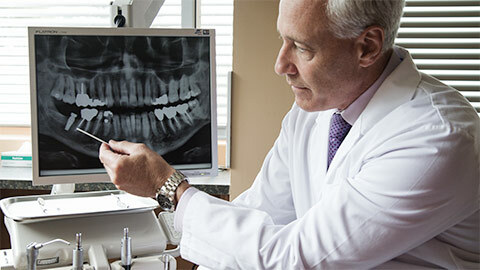 The dentist will attach a titanium screw to your jaw, which acts like a natural tooth root. A high quality crown is then attached to the rod, giving you the look and feel of a natural tooth. 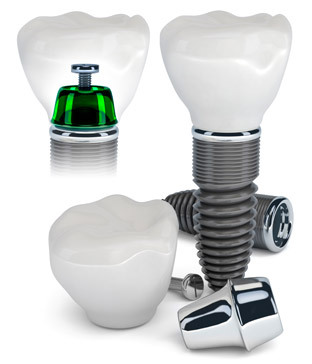 If you need more information about Dental Implants in Clinton Township, contact us today.